This is not classic multi-player blackjack, but rather ViG's Blackjack Early PayoutTM. Follow the basic strategy prompt, play it your way, or take the offered early payout. - Dragon Bonus side bet. 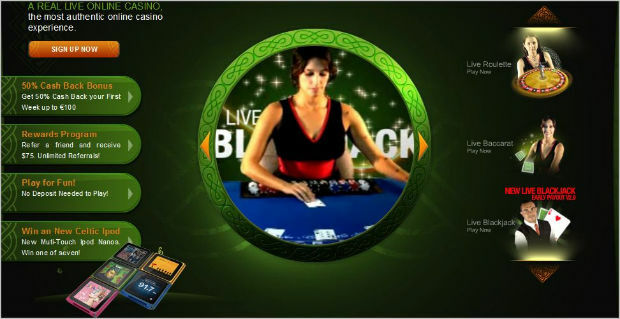 Celtic was the first ViG powered live casino to start accepting bets back in 2008. 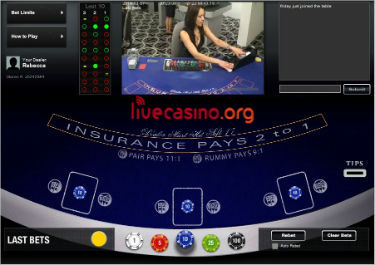 A testament to this casino and the ViG games underlying it, is the fact that in the few years since half a dozen other ViG casinos have launched and ViG's dealer studio is expected will house a dealer team of 160 strong by end 2011. 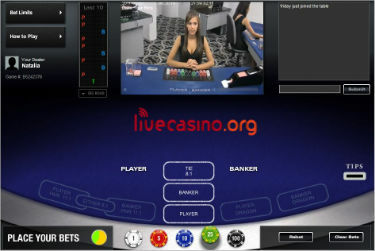 The games are fun to play, thanks in part to the effervescent dealers conducting them, but also due to great vision and easy to play interfaces. The one negative...as a Costa Rican based operator Celtic is largely self regulated.